Convert PRN files to RTF in batch! How to Convert PRN to RTF? PRN is a file format that any user can create by simply sending files to print within the Print dialog box. As you might understand, PRN files contain not only text and any other content, but also special instructions for the printer. This is why PRN files are not easy to view with simple text-processing software. If you want to open a PRN file with Microsoft Word or Wordpad, you will need to convert PRN files to RTF, TXT or DOC because the only programs that support PRN files as is are: ACD Systems Canvas 12, Microsoft Office Document Imaging, AllWeb FastPrint, Microsoft Windows Command Prompt, and Free Raw Print (FRP). None of these, as you might see, are compatible with web format. Don't you know how to convert PRN to RTF? 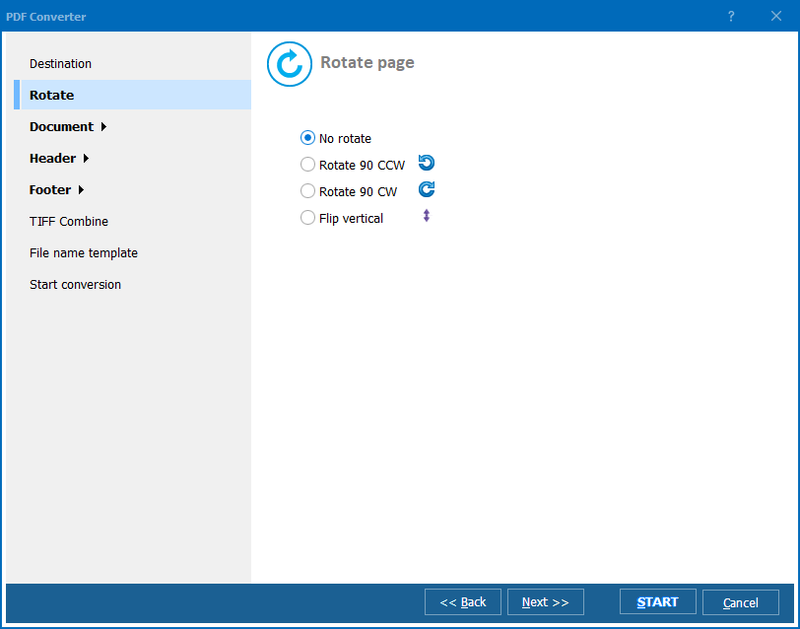 Simply get Total PDF Converter by CoolUtils and you'll see that converting PRN to RTF and many other formats is a very quick and easy process! This PRN RTF converter is designed specifically for smooth processing of files saved not only in PRN format, but also in PDF, PS, and EPS. Target formats are not limited to RTF. They also include TXT, HTML, XLS, TIFF, JPEG, and DOC. 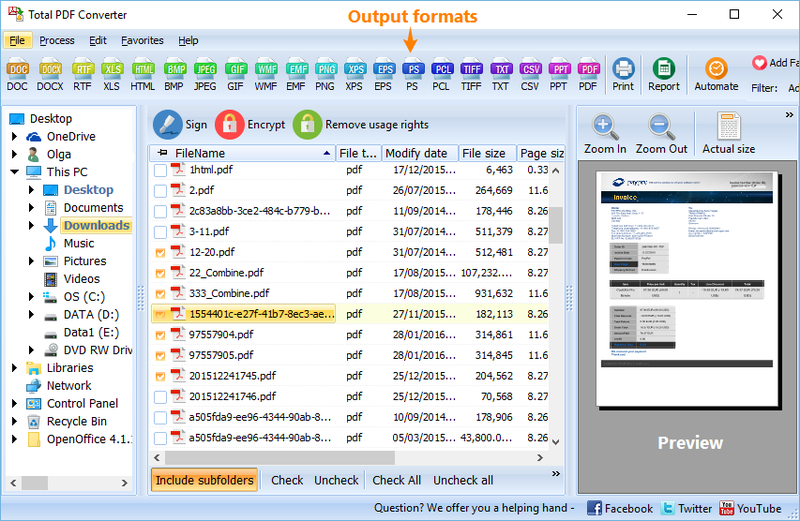 The detailed how-to screenshot slideshow and articles are available online, so it a new video explaining the extended functionality of Total PDF Converter. 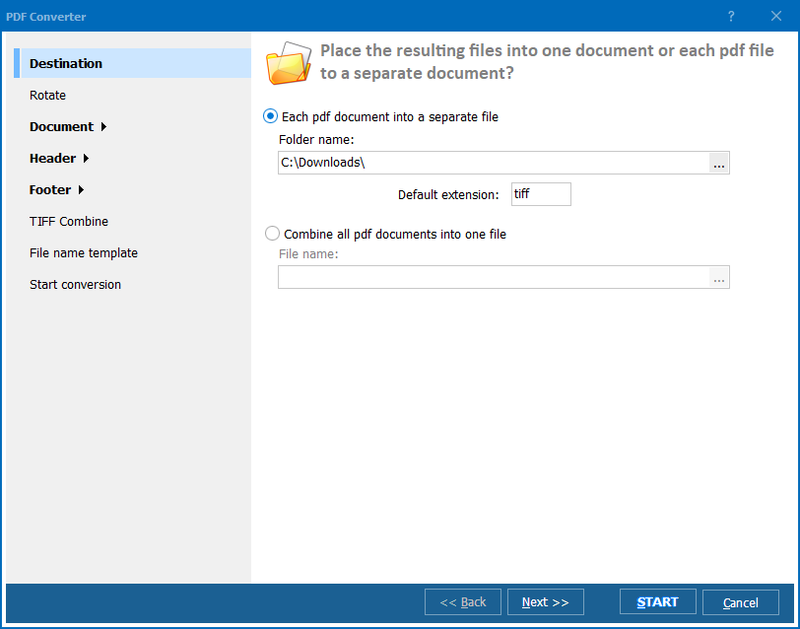 You can choose to either download a free trial version of Total PDF Converter active for 30 days or purchase the fully functional version of the program. 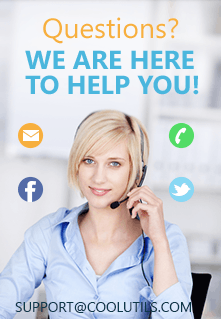 To see, what special offers CoolUtils has for you, or to learn more about Total PDF Converter and other converters available online, contact CoolUtils customer support team now!